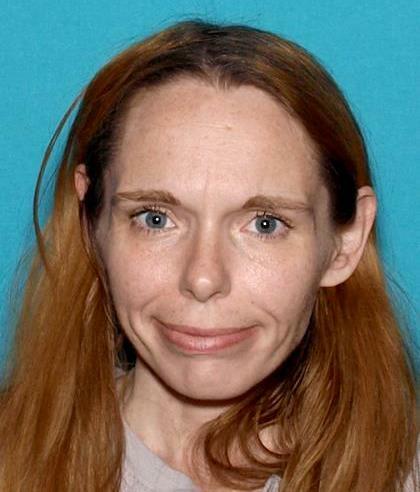 The El Dorado County Sheriff’s Office is looking for Jennifer Wilson-Johnston. Jennifer left her residence on foot from the Georgetown area on August 20, 2016 around 6:00 PM and has not been seen or heard from since. Jennifer suffers from Multiple Sclerosis and has memory loss issues. She is a 36 year old female, approximately 5’2″ tall, weighs 125 lbs and has brown hair and blue eyes.